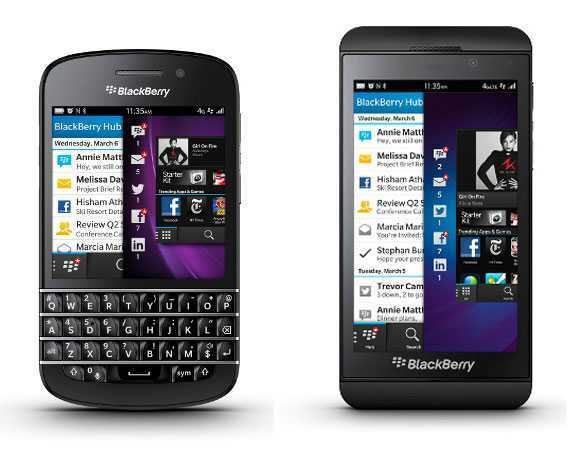 Blackberry has finally introduced their next-gen BB 10 devices, the Blackberry Z10 and the Blackberry Q10. The Blackberry Z10 is a full touch device which includes a 4.2 inch LCD with 1280×768 resolution, a dual-core processor that clocks at 1.5GHz with 2GB of RAM and an internal storage of 16GB. It has an 8-megapixel rear snapper that can record 1080p videos and a 2-megapixel camera in the front. Connectivity options are Wi-Fi, GPS, Bluetooth 4.0 and NFC. It is powered by a 1,850 mAh battery. The BlackBerry Q10 comes with a 3.1-inch AMOLED touchscreen and the traditional QWERTY keyboard for which BlackBerry has been known for. It has a 1.5GHz dual-core processor with 2GB of RAM and 16GB internal storage. It also has an 8-megapixel rear snapper, a front cam and a bigger, better 2,100mAh battery. It’s the BlackBerry Z10 which will go on sale first. This device is expected to be available in Canada on February 5, 2013 for 650 Canadian dollars. A three year contract will be also available which one can get it for 150 Canadian dollars. It will be available in China also on the same day. In UK, this device is already available at 480 pounds for an unlocked device. Also in the Middle-east, which is a significant market for BlackBerry, it will be available from February 10 for 2,599 AED. Various news report suggests this device will be launched in India also in around mid-February. As the pricing trends for this smartphone all over the world, estimated price in India would be around Rs. 35,000 to Rs.40,000. According to BlackBerry, the Z10 will start retailing in United States by mid-March. 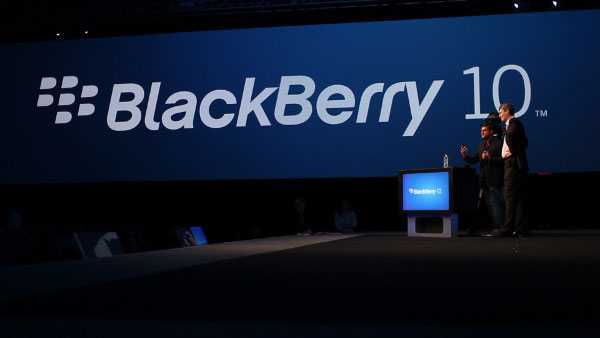 And the BlackBerry Q10 is expected to be available from April 2013.